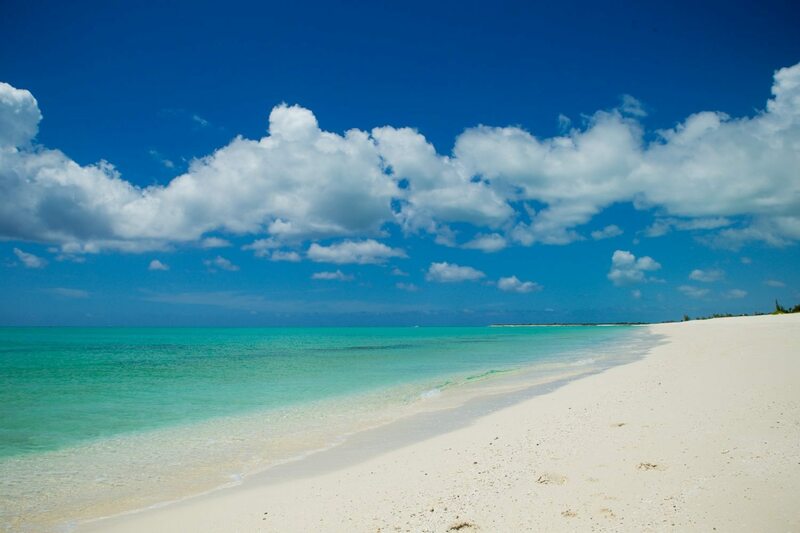 Home » Blog » Resorts & Specials » 5 Tips for Keeping Your New Year’s Resolutions… Turks and Caicos-Style! On January 1st you promise “I’ll lose 20 pounds! I’ll run a marathon! I’ll stop eating Big Macs!” But as the bleak month of January grinds on, all of your promises fade away, except for a lingering sense of guilt. At Turks and Caicos Reservations we have one suggestion to help you keep your New Year’s Resolutions: take a trip, and incorporate your self-improvement plan into your vacation. And what better place to do it than in the Turks and Caicos. Here are 5 tips for keeping your New Year’s resolutions. It may seem counterintuitive — we all like to eat a lot when we’re on vacation — but the Turks and Caicos offers a variety of ways to eat healthily. Chances are, most of the suites that you’ll stay in will have a full gourmet kitchen (I’m talking fridge, stove, pots, pans, cutlery and dishes – the works!) and then going shopping at Graceway Gourmet for all the ingredients of a healthy meal. And now that you’re on vacation, you’ll have the time to plan a healthy meal. 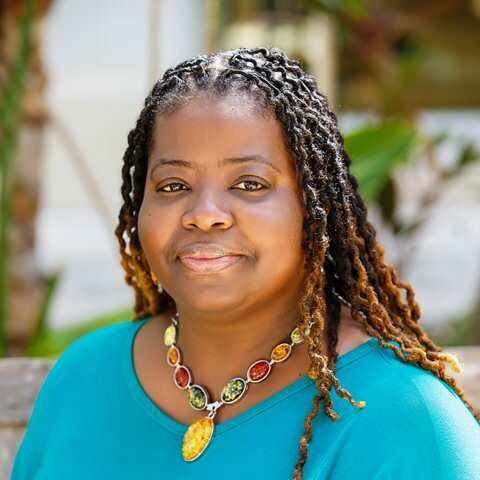 It’s also very possible to dine out at one of Providenciales’ amazing restaurants (here’s a blog post about Providenciales restaurants) and choosing something healthy from the menu. 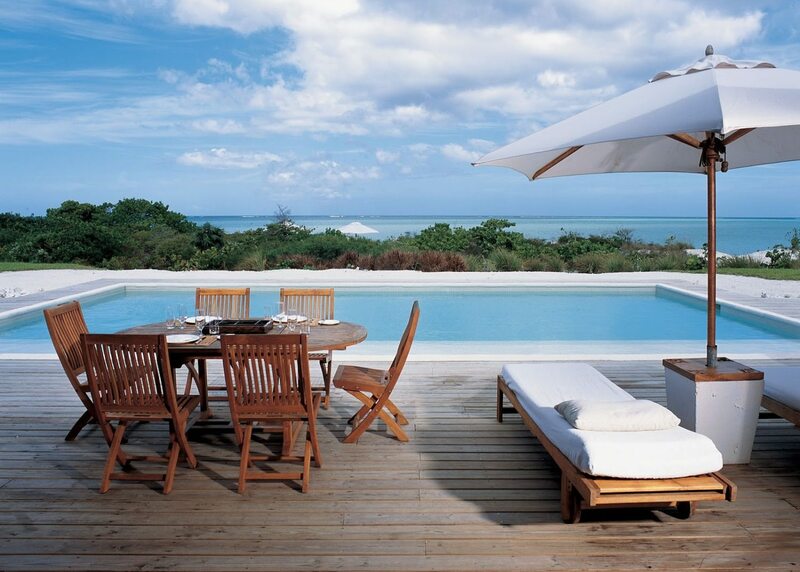 As well, many resorts in Turks and Caicos feature private spas that are focused on healthy choices. For example, the menu at exclusive Parrot Cay Resort‘s spa by Como includes detox green juices and amazing salads. So a Turks and Caicos vacation is a good chance to really focus on that New Year’s resolution of eating right. But what about committing to exercising more? 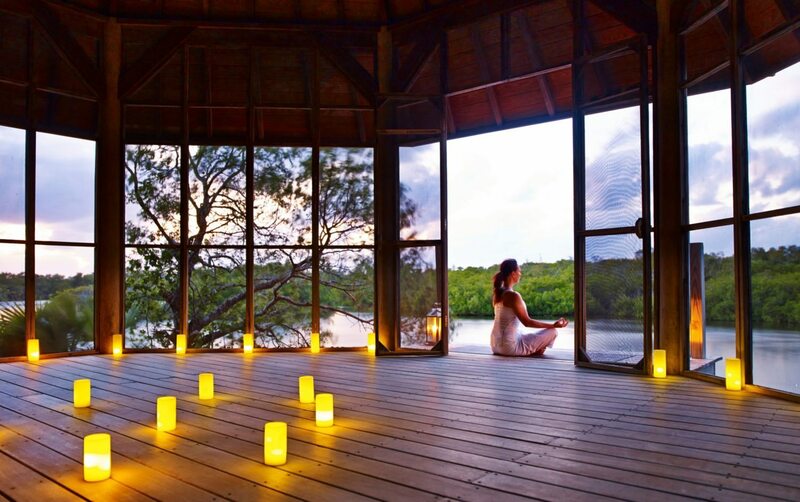 Enjoy yoga on the beach at your resort, or the fitness center–Core fusion and beach yoga classes are offered through Gansevoort Turks and Caicos. 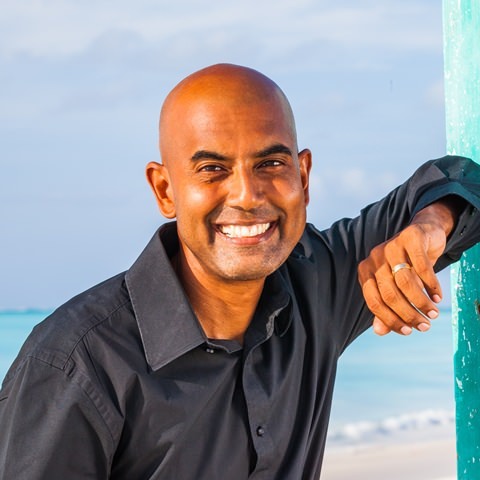 Providenciales is home to a world-class gym called Wrightfully Fit. Former NFL star John Wright will help you develop your fitness goals, and a plan to achieve them. You’re on vacation and now you have time to reset your life and focus on changing your habits for the rest of the year. Grace Bay Beach also provides an great opportunity to start getting into shape. At over 12 miles of powdery white sand, Grace Bay Beach is perfect for walking and jogging, as well as some activities can only be experienced in the Turks and Caicos… Such as SUP paddle boarding. 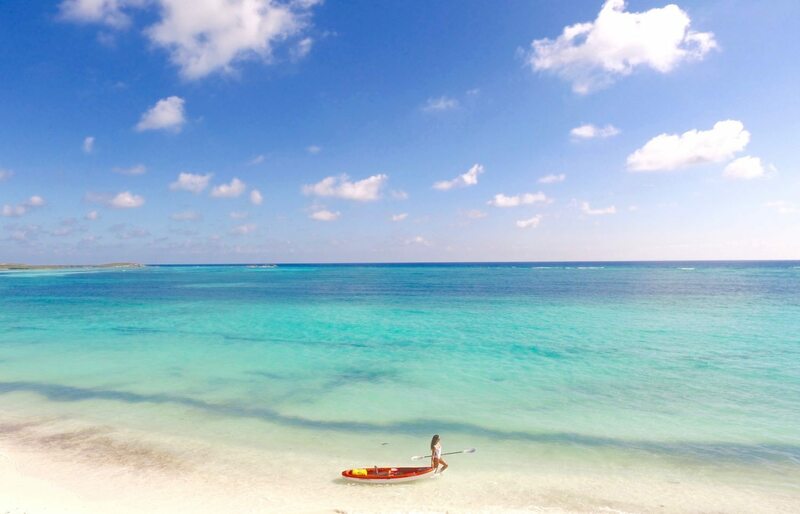 The popularity of SUP on Providenciales was one of the reasons why Business Insider called us the top island for “health nuts!” Read more about the award here. 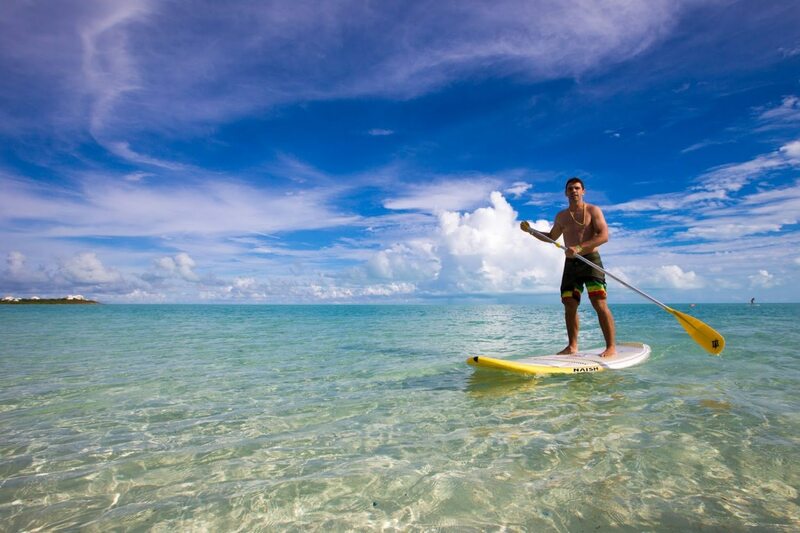 A great workout for your core, paddle boarding also gives you a chance to explore the shallow waters of Grace Bay Beach. From your vantage point standing above the water, be on the lookout for tropical fish, sea turtles and even docile eagle rays. Kayaking is also a fun way to get out and move your body while exploring the natural environment of this pristine corner of the Caribbean. Take a kayak or paddleboard trip through the mangroves on Leeward, the eastern end of Providenciales, just a short drive from Grace Bay Beach. 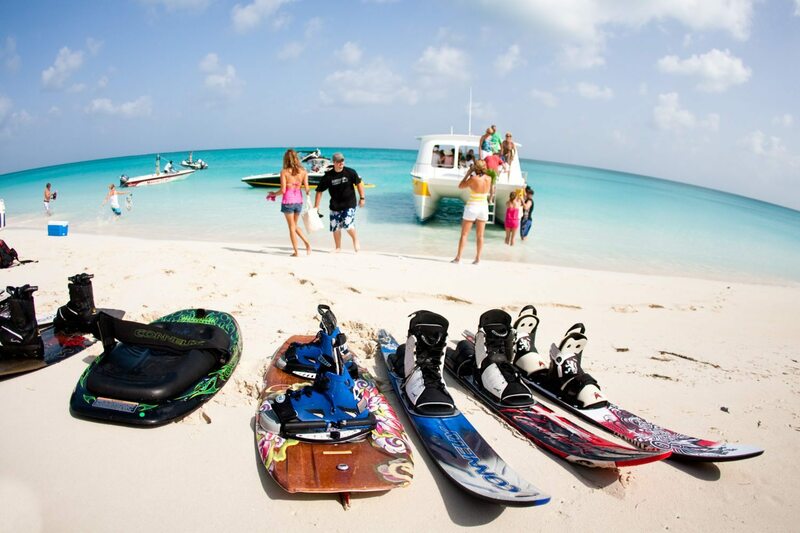 And it’s easy to plan a trip: most resorts on Grace Bay Beach include complimentary non-motorized water sports equipment. If you stay at West Bay Club or Beach Club, you’ll be close to snorkeling as well at Coral Gardens Reef. In our busy lives we all feel like we should be spending more time with family. We all have long commutes, and our kids have busy schedules with school, sports and more. On top of that, we often live far from parents and other relatives. 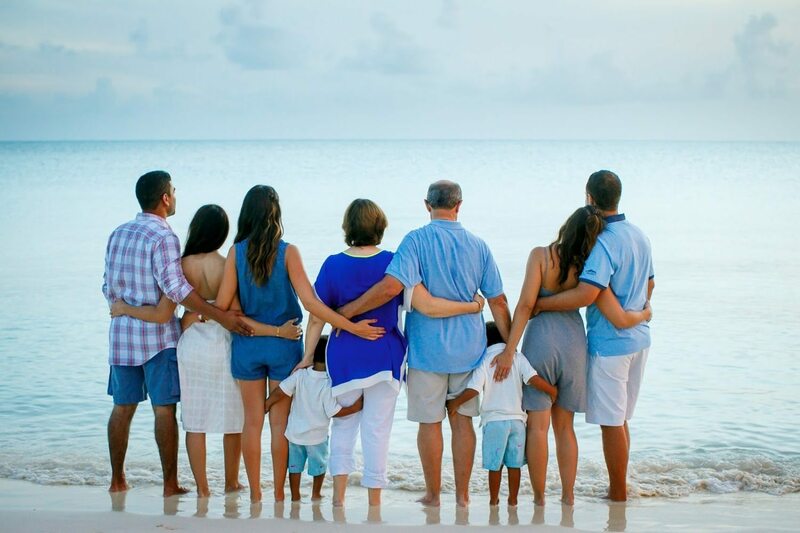 Coming to Providenciales makes it easier to reconnect with your family, and pay attention to the moments that matter. 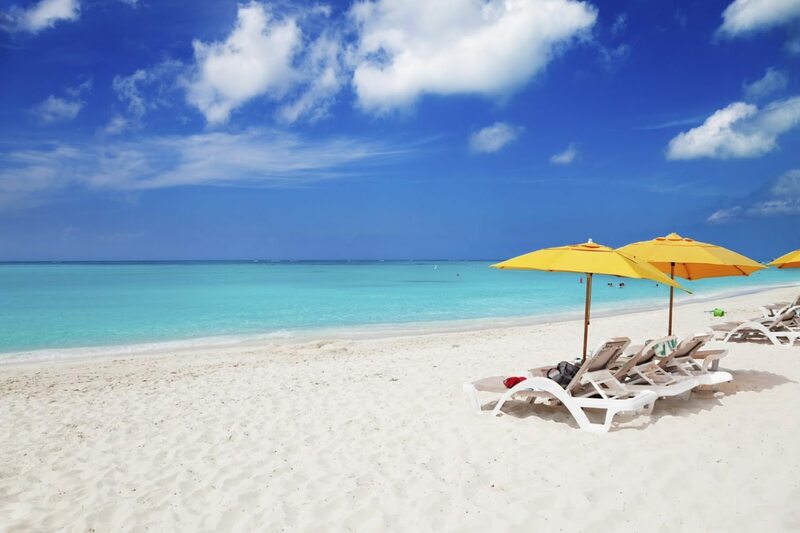 In fact, there are several all-inclusive family resorts in Turks and Caicos, including world-famous Beaches. Beaches Turks and Caicos features several different “villages” that each provide unique travel experiences–download a free guide here. Many of us will vow to try something new as part of our New Year’s resolutions. Some people promise themselves they’ll take up a new language. Others plan to learn a musical instrument. But it can be tough to find time to explore a new hobby included with some packages. 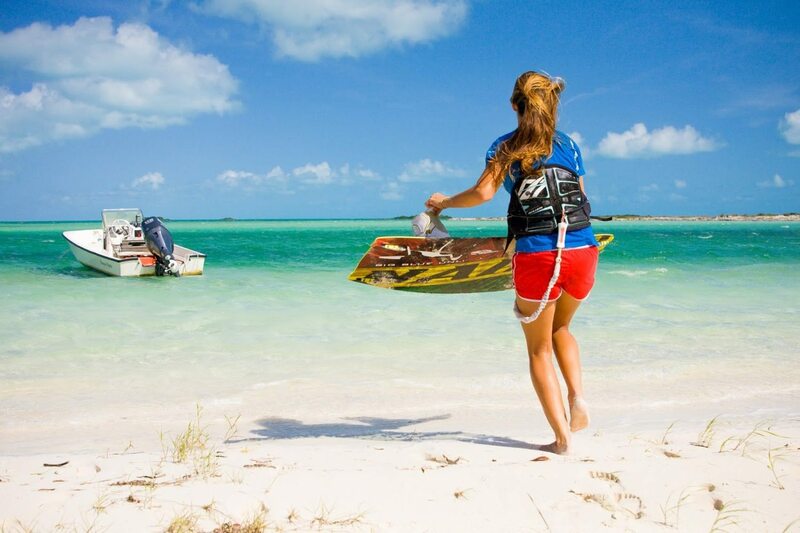 When you’re in the Turks and Caicos you’ll have the time to try something new. The challenge will be deciding what you want to do. 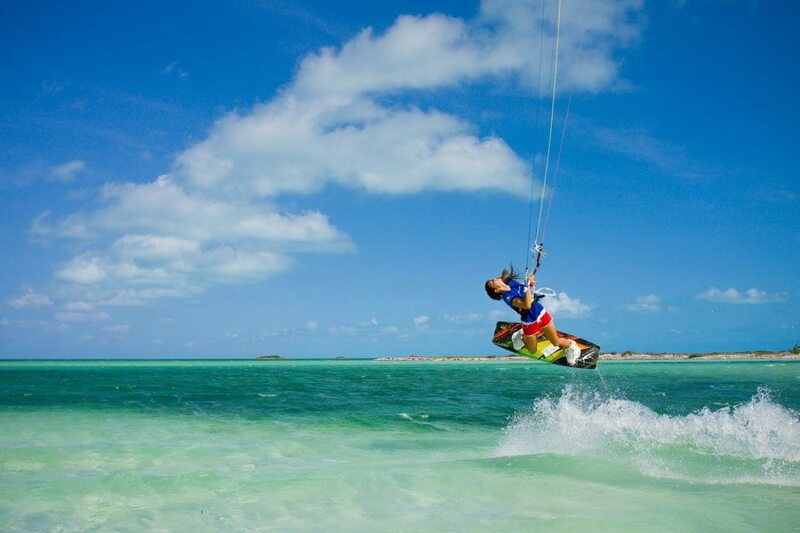 We recommend trying kiteboarding–Providenciales is one of the best places in the world to try kiteboarding, especially on the newly opened Shore Club on Long Bay Beach, on the other side of the island from Grace Bay Beach. Kiteboarding is a real workout and provides some spectacular stories to tell your friends and family back home. Other visitors to Turks and Caicos continue with their scuba diving certification. There are plenty of fully equipped scuba and snorkel shops in the Turks and Caicos Islands (with plenty of rental equipment) which can take you on half day and full trips to our famous reefs. They all offer full certification courses, too, so you don’t need to have any experience at all before you arrive. Most dive shops offer free shuttle service to and from your hotel to their docks. 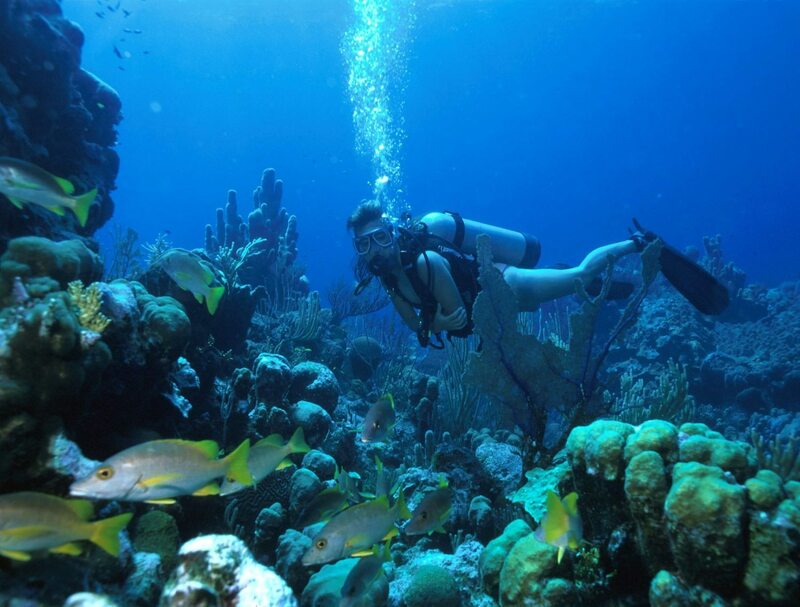 If you want to go diving in Turks and Caicos, Big Blue offers scuba tours and scuba packages. Contact us for details on Dive Packages. Where can you find a better place to play than Grace Bay Beach? It’s 12 miles of powdery white sand with a quiet and nearly deserted eastern end, while the western stretch of beach includes a snorkeling reef just steps from shore. And Grace Bay is just the one of the many beautiful beaches on just Providenciales. What are our favorite beaches? And in the evening head out to the Fish Fry! 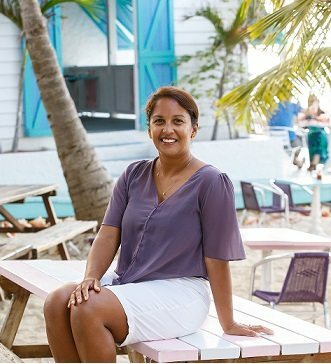 Located in the Bight Settlement near the western end of Grace Bay Beach, the Thursday Night Fish Fry is a great to eat authentic local food while mingling with local residents. 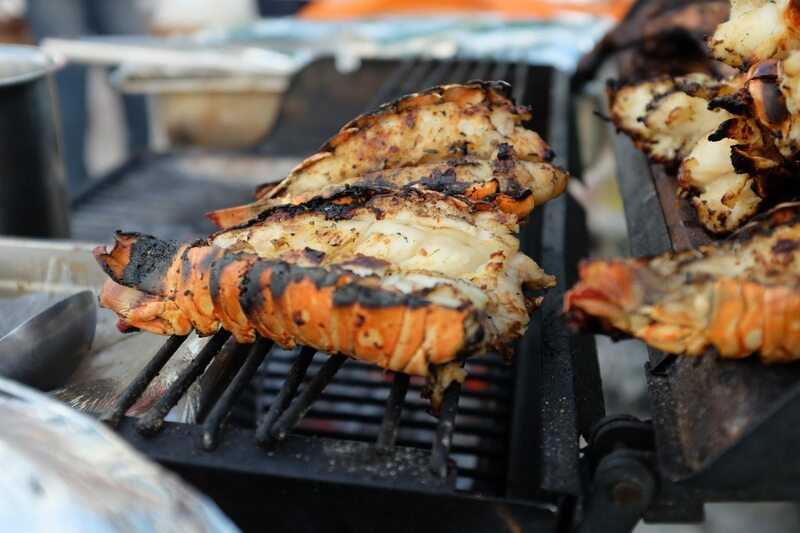 The Fish Fry is held near the luxurious Gansevoort Resort, in the heart of Grace Bay. What Is Your Promise to Yourself? What do you want to do this year? And how will you accomplish this goal? 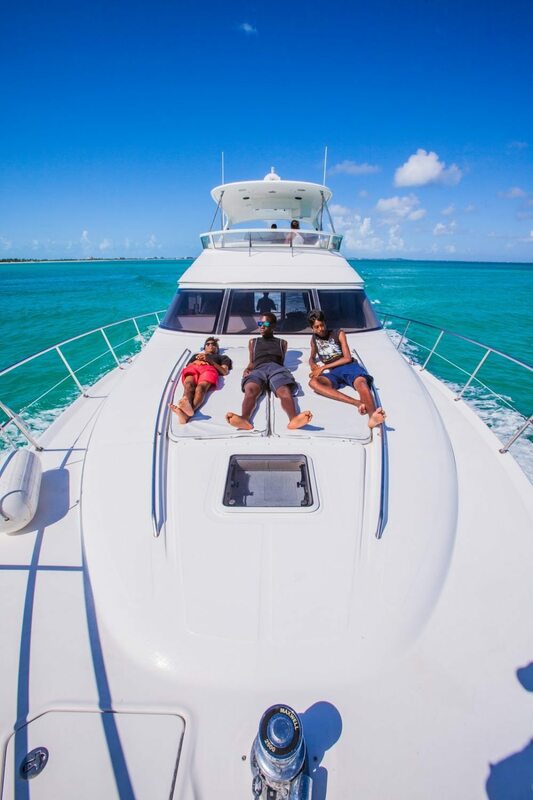 If you’re wondering where you’ll find the time to do everything you want to do, come to Turks and Caicos, take some time for yourself and reset your life. During your stay you can help develop some good habits, while reconnecting with your family–and yourself.